Bangui, the capital of the Central African Republic, was the first city to join Mayors and Cities for Interfaith Harmony under the signature of its Mayor. 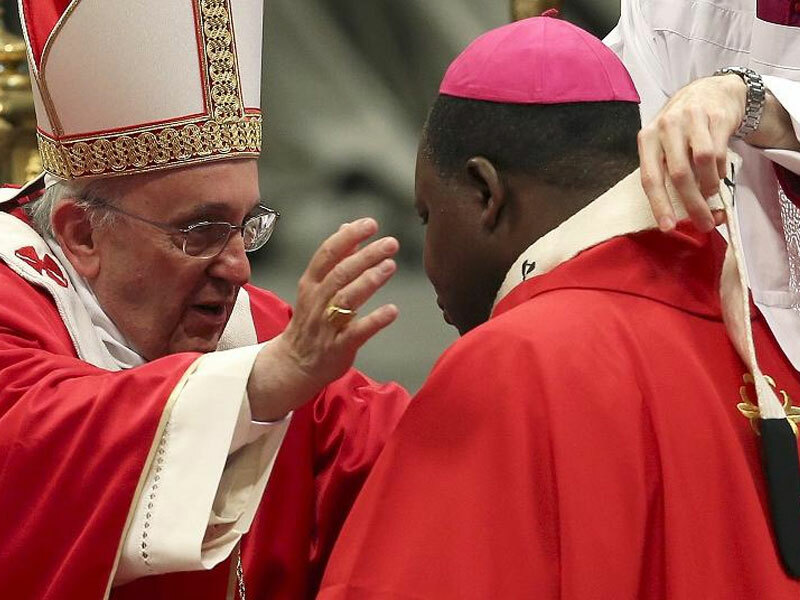 Bangui is highly significant and symbolic because it was the theater of horrifying inter-ethnic and inter-faith violence in 2013 and 2014. It is in Bangui that 3 courageous interfaith leaders emerged to show to way out of conflict and towards reconciliation. 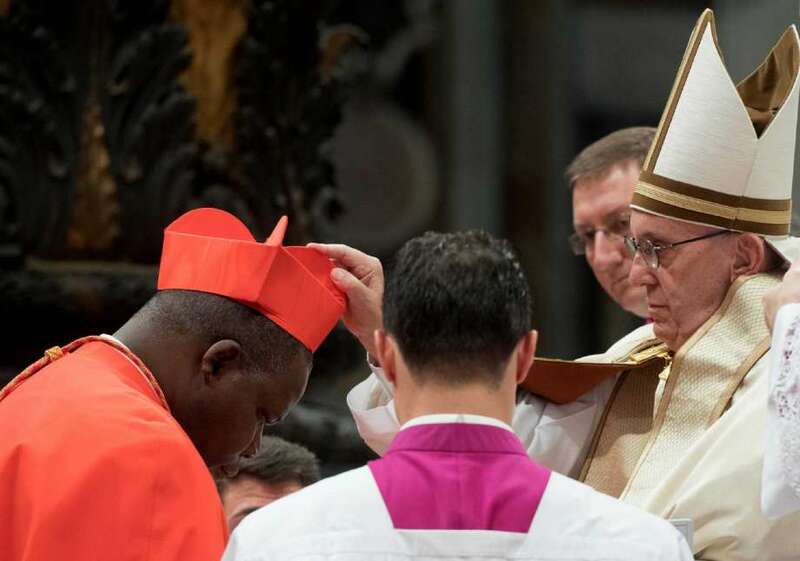 To a large extent as a result of his widely acclaimed involvement in this effort to restore interfaith harmony in Bangui, the Roman Catholic Archbishop of Bangui Dieudonné Nzapalainga was elevated to the rank of Cardinal (photo below). Profile: The capital city of the Central African Republic, Bangui, is situated on the Ubangi river (the largest tributary of the Congo river) and was founded in 1889 as a French military outpost and became the country’s capital city on gaining independence from France in 1960. Today the city and its surroundings are home to around half of the republic’s 4.4 million population, with just over half a million living within the city itself.